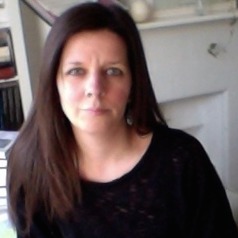 Alice Stevenson is a Senior Lecturer in Museum Studies at UCL's Institute of Archaeology. She has held previous posts as Curator of the Petrie Museum of Egyptian Archaeology and as Researcher in World Archaeology at the Pitt Rivers Museum. Her academic specialisation is Predynastic and Early Dynastic Egyptian archaeology, but she has a broad range of interests including the history of archaeology, anthropology and museums. She has written and co-edited many works, and is currently leading the Arts and Humanities Research Council (AHRC) project 'Artefacts of Excavation'.